GREAT OPPORTUNITY! Beautiful ready to move in two story home! 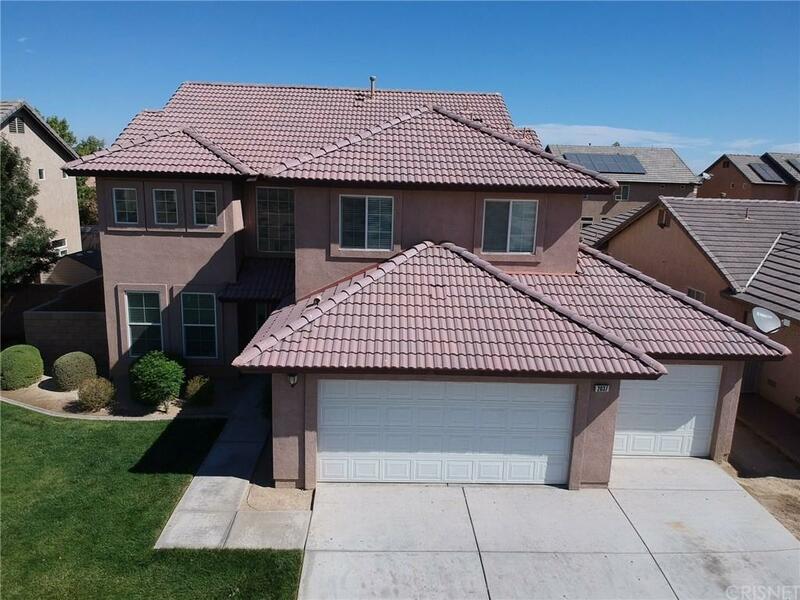 4 beds, 3 full baths, with a huge backyard! Downstairs bedroom and full bathroom. Kitchen offers stainless steel appliances, new granite counter top , and opens up to the large family room w/ fireplace. New Laminated wood floor and tile. The spacious master suite showcases his and her sinks and a giant walk-in closet, ceiling fans, 3 car garage, washable interior paint, & more!. Sold by Nonmember Agentdefault BRE#01806884 of Nonmember Officedefault. Listing provided courtesy of Glenda Hernandez DRE#01806884 of Pinnacle Estate Properties,Inc.